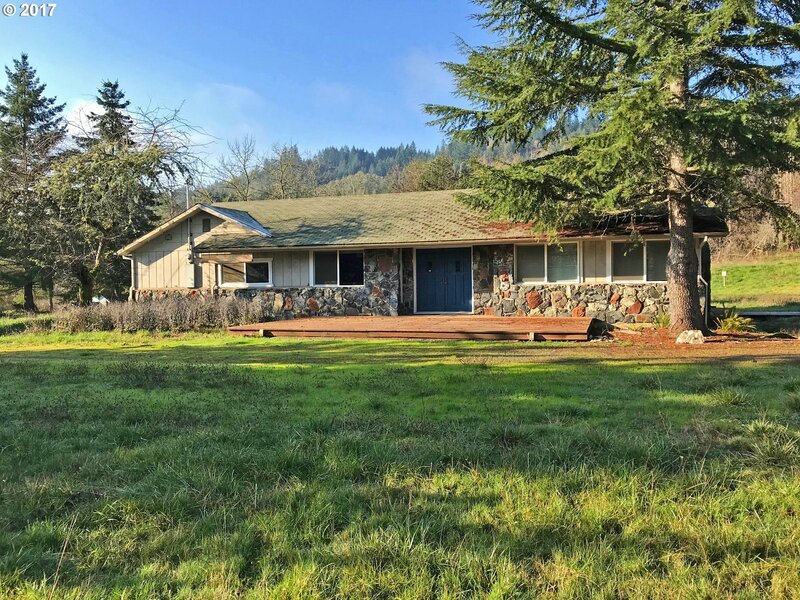 Large home with oversized 3 car garage on 8.01 acres. Kitchen features a LG refrigerator & Culligan water filter system under the sink. 16x20 hay storage and 12x46 three stall barn. Fiber optic internet is available. Home & property to be sold in "as is" condition.